Our boat test of the Ranger Tugs 29. 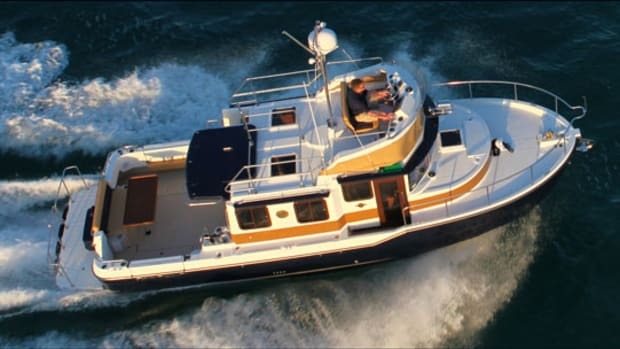 Ranger Tug’s R-29 is a tough little ship aimed at one demographic above all: couples. 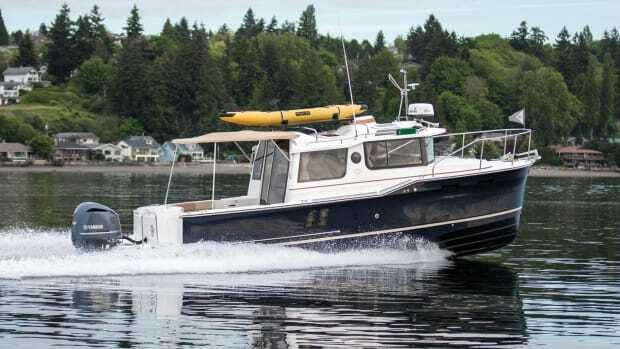 Power & Motoryacht Tested: The Cruise-Ready, Trailerable Ranger Tugs R-31. Capt. Bill Pike knows the advantages of single-diesel cruising boats. So who better to give the new Ranger Tugs R-31 the once-over? 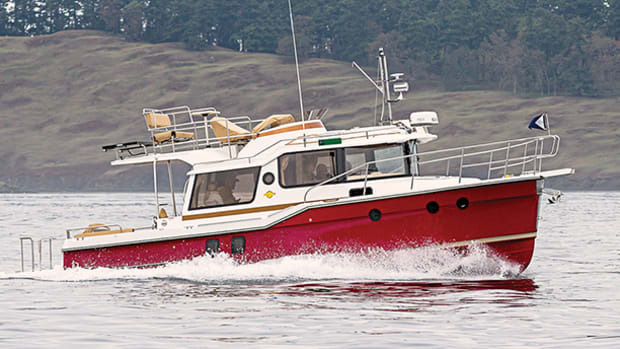 Don’t let the traditional lines of this boat fool you, she’s innovative through and through. Read all about her here.